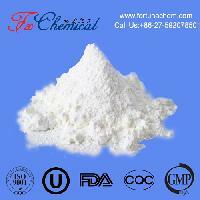 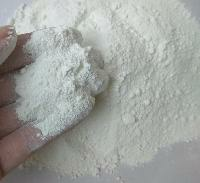 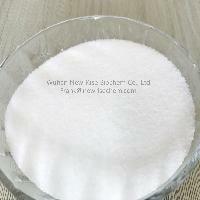 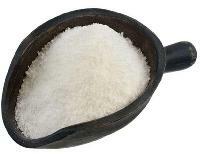 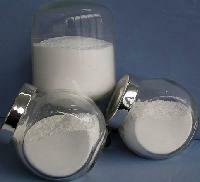 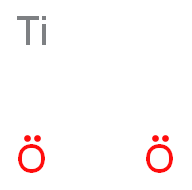 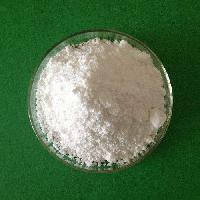 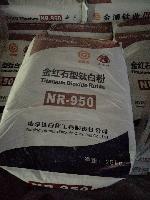 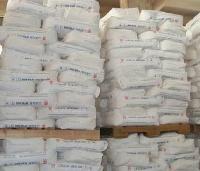 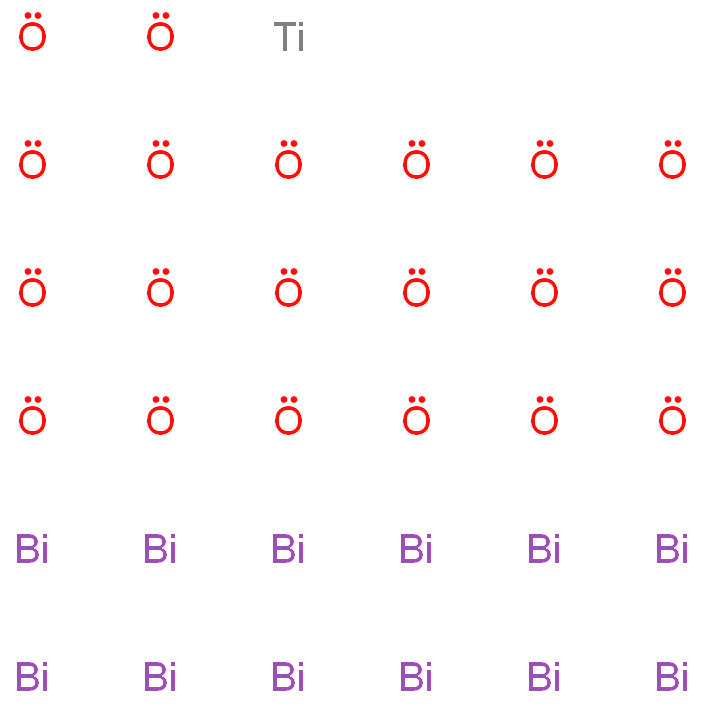 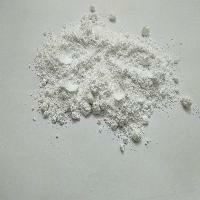 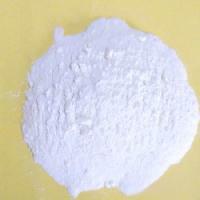 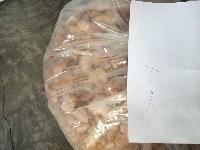 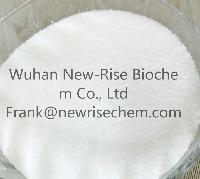 Pure titanium dioxide is a white powder or fine, needle-like crystals. 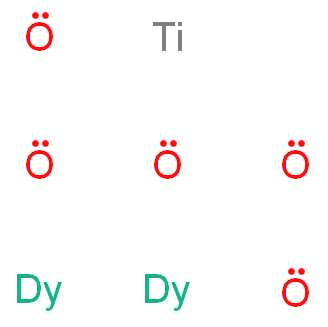 Naturally occurring crystals usually contain impurities which color them yellow, yellowish brown, reddish brown, red, brown, blue, green gray or black. 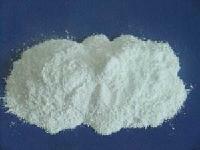 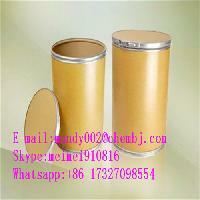 Component of porcelain enamels & glazes-eg, as opacifier.